On December 8, the Serpentine Sackler Gallery in London will unveil an exhibition of rarely seen paintings, drawings, and digital works by the late British-Iraqi architect, Zaha Hadid. 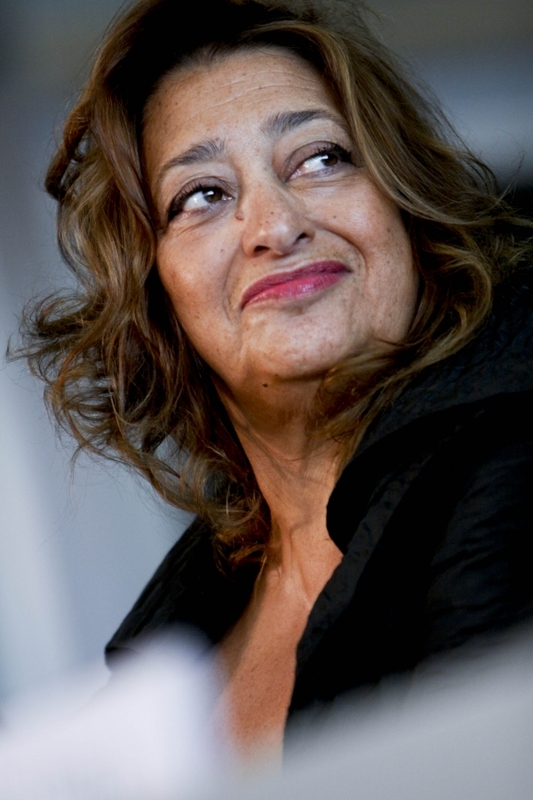 Hadid, who is known for her geometric and decidedly futuristic structures, designed the Serpentine Sackler Gallery in 2013. Hadid passed away suddenly in April after suffering a heart attack. She is currently the subject of an exhibition at the Palazzo Franchetti in Venice.